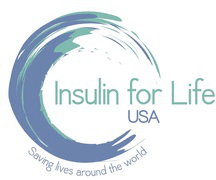 What do you do when you have insulin that you are no longer using … OR you have fresher insulin with the old stuff left over … OR you have other diabetes supplies that you are not using? waste with those in need. 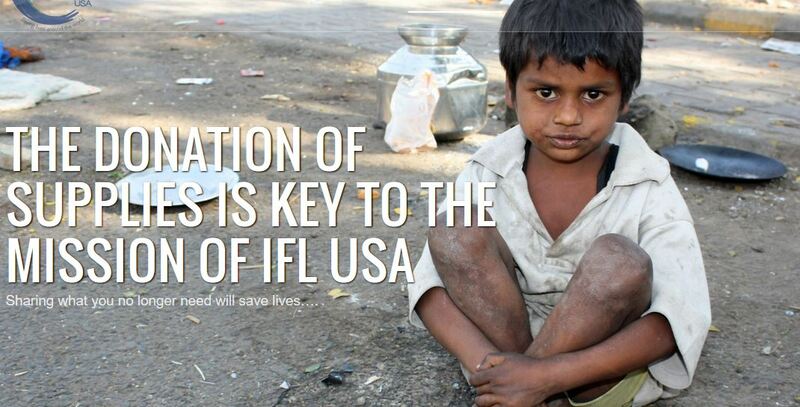 As they say, sharing what you no longer need will save lives. They provide the shipping form and information on how to send your supplies. They will of course also take donations! And you will get a receipt for taxes. 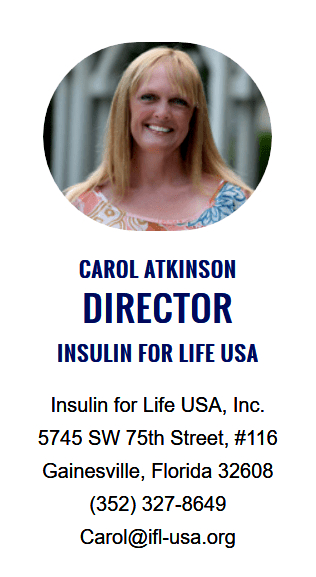 Insulin for life is a tremendous organization.